Bringing our Northwest Community together is one of our main goals. Some of our fundraising goes to putting on these exciting events for our Northwest staff, students and families. Scroll down to see all the fun things happening during the school year at Northwest. Check the News page or Calendar for current updates. If you want to help with any of events please contact us. 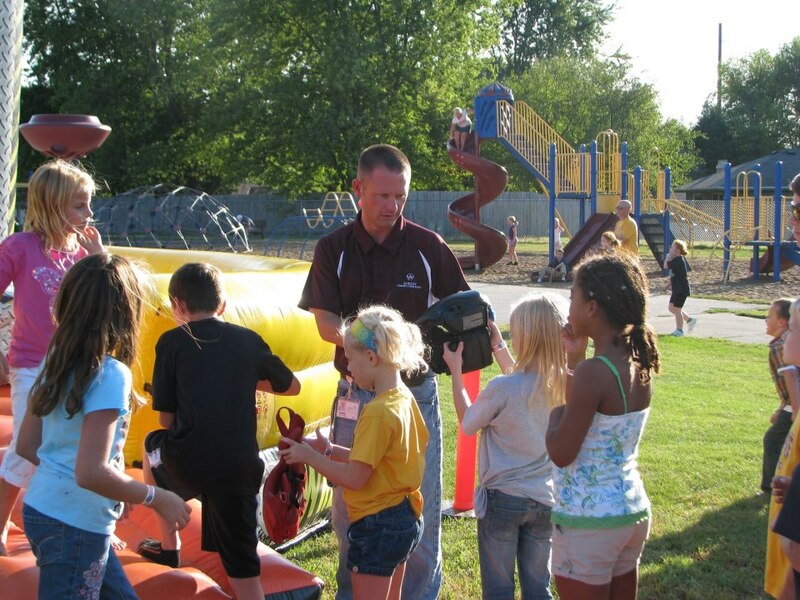 A Northwest tradition of Bounce Back to School held the same night as Meet the Teacher in August. We have inflatables, provide a snack and sell spirit wear to kick the school year off with a bang! Students can go in to school to meet their teacher, see their classroom and get supplies ready... then join us outside on the playground for fun! 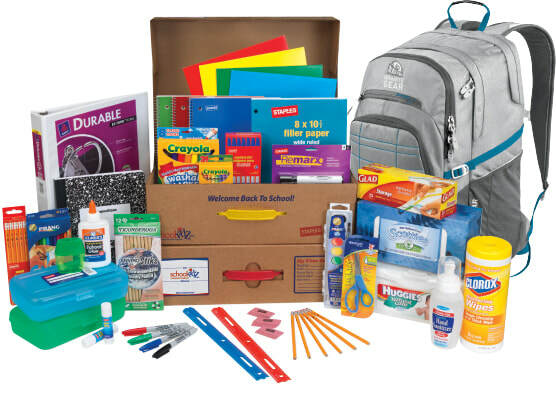 We work with a company to offer school supply kits as a service to families in the spring. The PTO does not make a profit from this, but it is a convenience for out Northwest students and families. Skip the store and order online. School supply kits are delivered to your child's classroom and waiting for them at Meet the Teacher night. We know that conference days can be long for teachers and staff. So we help provide snacks, treats and meals for the staff of Northwest during conference times. We plan surprises and treats for Northwest Staff all during the week. We want them to feel pampered and know how much they are greatly appreciated by all Northwest families. 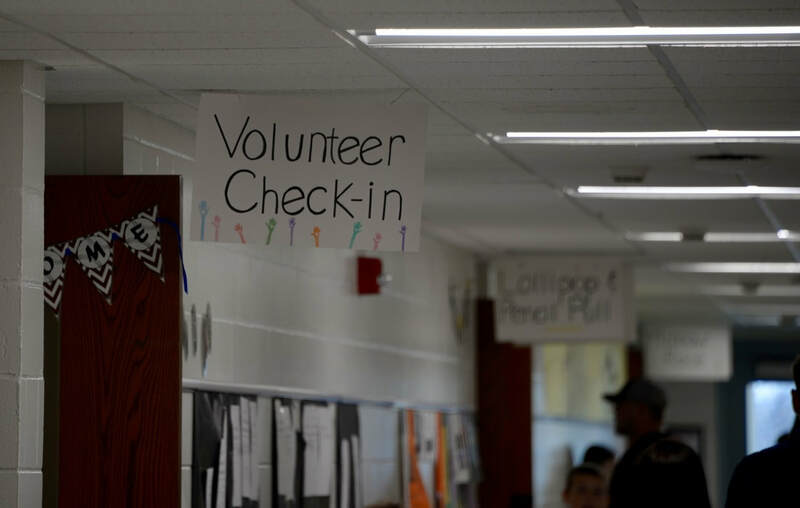 Every spring the Northwest PTO hosts a Family Fun Night on a Saturday evening for a few hours of fun and excitement at Northwest. Food, games, prizes, inflatables, silent auction, raffle drawings and more! Check the calendar for this year's date...and watch the News page for more information. Go Ankeny Jaguars! Join other Northwest families to cheer on the Ankeny Jaguars and spend time together as a community. Get together for a fun filled family game night. Meet us in the cafeteria and join in the excitement. Northwest families join in the gym. Bring blankets and pillows to get comfortable and settle down with the provided snacks to enjoy a family movie night together.